Krasimir is responsible for the day-to-day management of Innimmo’s advisory team. He successfully carries out core services, such as financial planning and budgeting, financial due diligence, deal structuring. 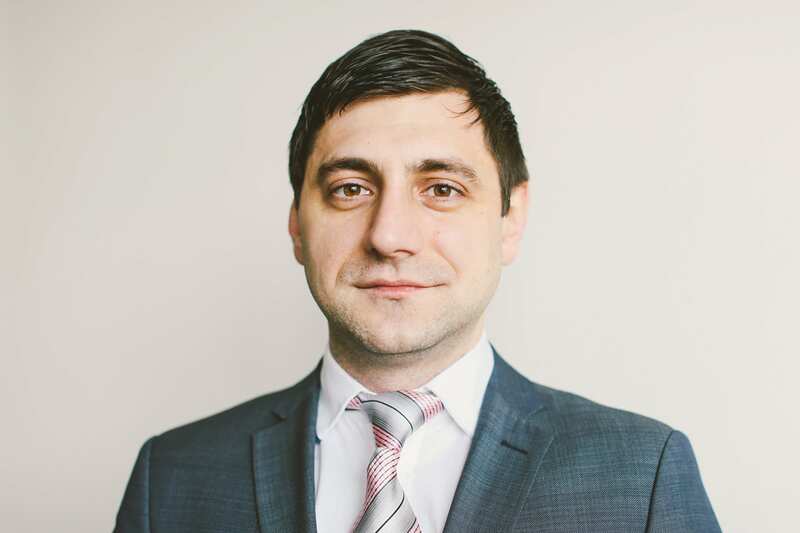 Krasimir holds a BA in Finance and Statistics and a MA in Financial Management. Prior to joining Innimmo in 2013 he has managed corporate credit portfolios in leading financial institutions in Bulgaria in total amount exceeding EUR 1.5 bln. As a consultant for a boutique investment bank in New York, in 2012 – 2013 he managed the financial due diligence of a EUR 50 mln. capitalization project of an Azerbaijani bank. He also contributed on a few other credit deals in Oil & Gas extraction industry in total amount of $30 mln.